Read the new Green Impact blog written by Theo Thomson, one of this year’s Green Impact Project Assistants. He is going to fill you in on the Academic Programmes and Student Engagement team’s drive to support the Cathedral Archer Project. This November, the Cathedral Archer Project are teaming up with APSE Green Impact 2018 to help collect winter clothes to provide the homeless with some warmth and comfort for the cold winter months ahead. And any donations are very welcome! The Cathedral Archer Project help the homeless people in Sheffield through a range of services from supporting their independence to helping them develop new skills. The project recognises that everyone has different needs and so offer a tailored services to all individuals. They do fantastic work developing the best ways to help homeless people lead fulfilling, stable and enjoyable lives. 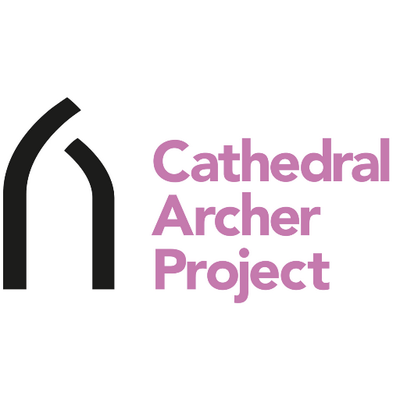 To find out more about the amazing work the Cathedral Archer Project do and how you can get involved, please visit their website here. Or for any more information don’t hesitate to get in touch with APSE Green Impact. ← Previous Previous post: World Vegan Month 2018! Students - have your say on the university’s new sustainability strategy!